Doll found in charity shop. My name is Lucia. 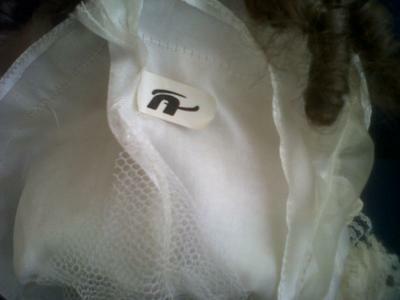 I recently found a doll in a charity shop and despite a lot of research I have been unable to identify her. 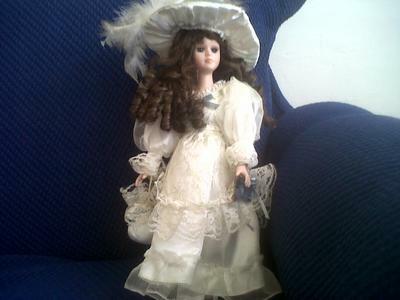 If some knows anything about this doll and can help me, I would be very grateful. See Pictures for more info.